LaGuardia Acting Studio » Blog Archive » LAS Film WINS award at Manhattan Film Festival! LAS Film WINS award at Manhattan Film Festival! 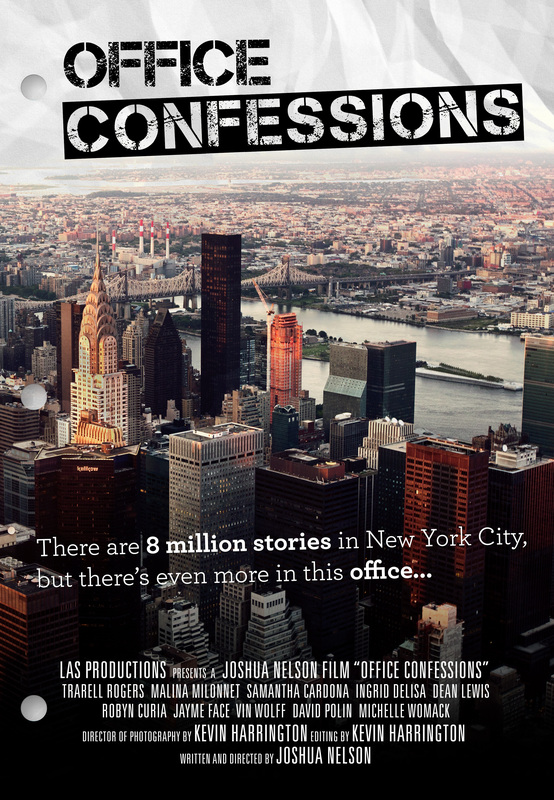 Office Confessions (A film starring only LAS actors) win the award for Best Comedy Ensemble at the 2015 Manhattan Film Festival!!! This entry was posted	on Saturday, July 18th, 2015 at 6:14 pm	and is filed under Uncategorized. You can follow any responses to this entry through the RSS 2.0 feed. Both comments and pings are currently closed. Powered by WordPress v 2.9.2. Page in 0.085 seconds.